Sponsorship of FLOODrisk2016 provides your company with the opportunity to communicate to an international audience of industry leaders, key influencers and policy makers. FLOODrisk2016 offers a wide range of exhibition and sponsorship options that can be tailored to your requirements and to suit your budget. 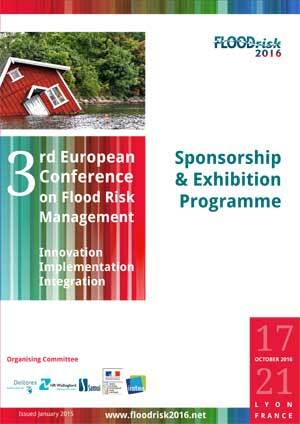 To discuss the opportunities in more detail contact: Estelle Morris on +33 (0)9 81 45 63 87 or sponsor@floodrisk2016.net. The Event Organising Committee is looking to welcome a number of partners to support the event organisation and progamme. If you would like to find out more about partnership opportunities please contact Remy Tourment on: +33 4 42 66 99 49 or remy.tourment@irstea.fr. 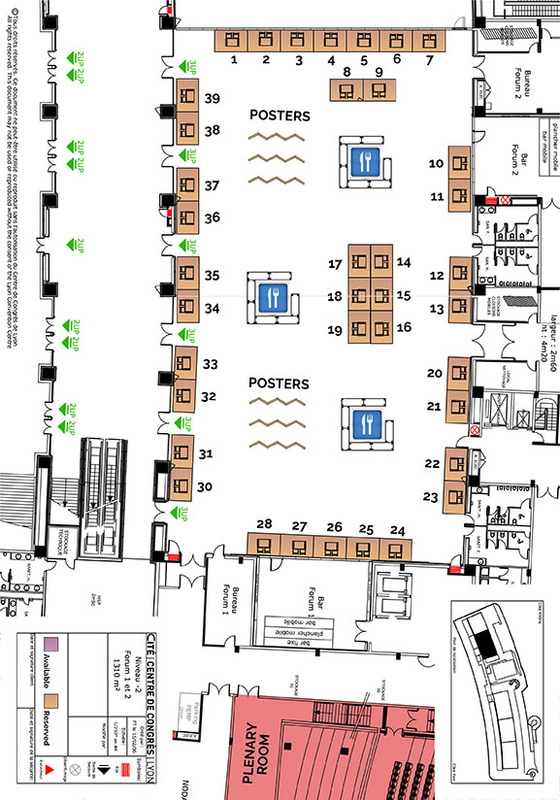 The exhibition has been designed from the outset to be an integral component of the Conference and exhibitors can be assured of high exposure. If you would like to express an interest in becoming a sponsor please email info@floodrisk2016.net.